Justin Timberlake closes his iTunes Festival set with Vodafone Big Top 40 hit 'Mirrors'. 25. 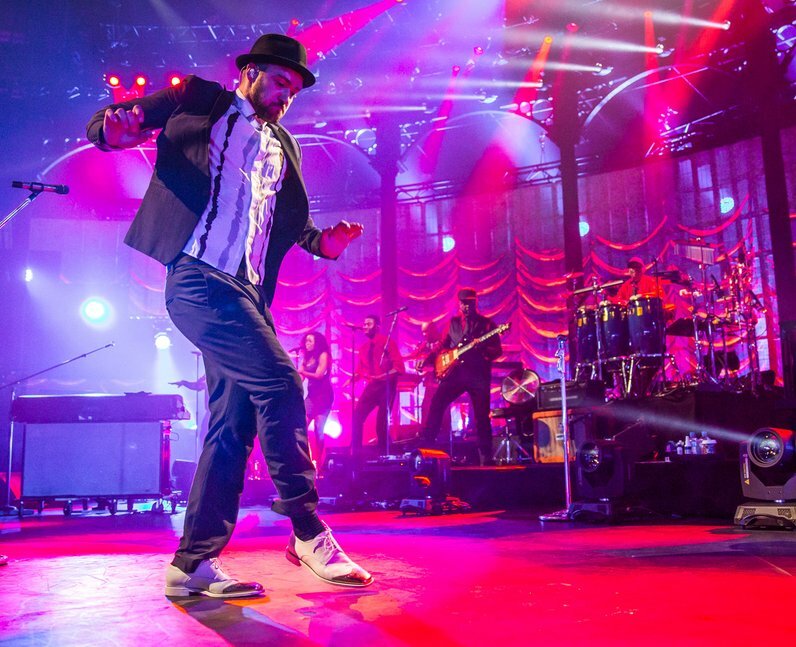 Justin Timberlake closes his iTunes Festival set with Vodafone Big Top 40 hit 'Mirrors'.